In holiday season, there are many opportunities to go to parties. It is fun but some parents may be concerned that their kids eat a lot of sugar. Living abroad, I see a lot of kids love sweets - chocolate, cake, cookies, candies and ice cream. But this is not true of Japanese kids. 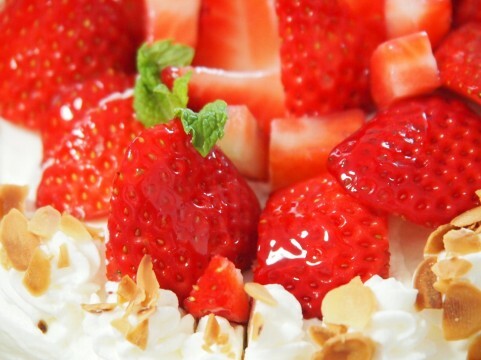 Many Japanese kids don't like cakes or any desserts. I remember that when I was little, I wanted a cake for my birthday but didn't want anymore after one bite. I didn't like cakes or any sweets for a long time. In fact, it is common for Japanese mothers who have preschool-aged kids to give them salty crackers or dried fish as an afternoon snack. It is not because they don't want to feed them sweets but kids don't like them. 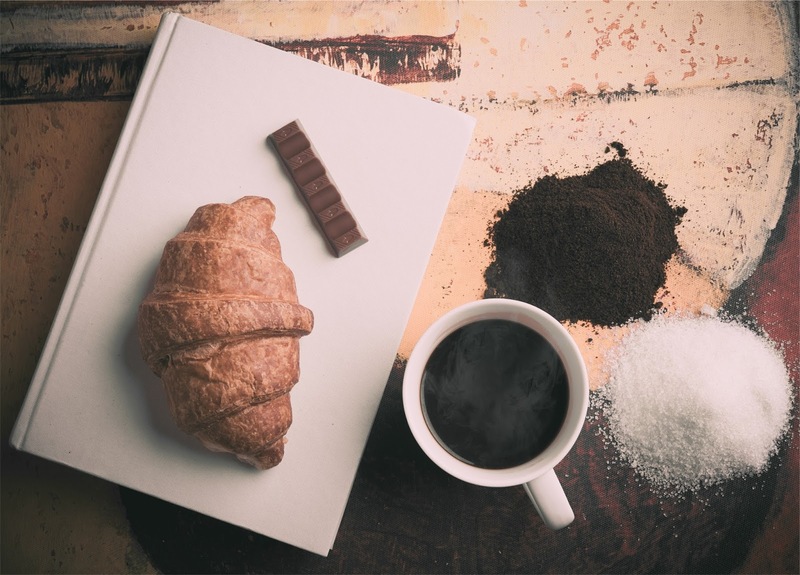 This may sound strange for those who live in cultures where children typically have a sweet tooth, but where does this difference come from? The answer is Japanese food. 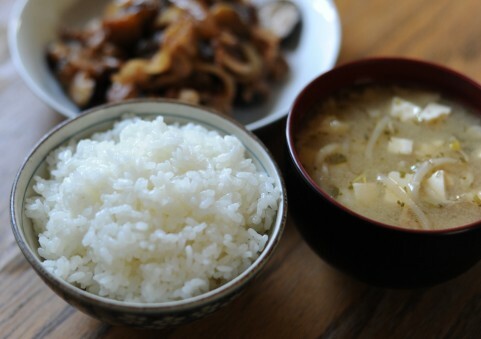 For Japanese, the main food is rice. 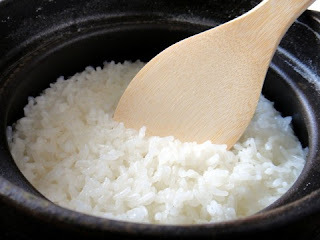 Almost all Japanese kids eat rice regularly and love it from a very young age. As you chew rice, you will sense the subtle sweet taste in the mouth. Chemically speaking, the main ingredient of rice is starch. The starch is mixed with saliva when being chewed; the starch is broken down, and it turns into sugar by the work of amylase enzyme. This creates a natural sweetness. Also, when you look at the recipes of Japanese dishes, a lot of them have a little bit of sugar or sweetener like Mirin. The main ingredients of many recipes are soy sauce, sake, and sugar. Cooking sake is sometimes replaced with mirin, which is basically sake and sugar. The ratio of these can be different depending on the kind of dish , but with these three ingredients, we make many dishes such as Niku-jaga (meat and potatos), Nitsuke (Stewed fish), and Kinpira-gobou (stirred burdock). 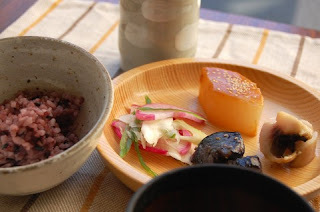 After eating rice and these Japanese dishes, kids are satisfied with the sweetness that they had in the meal and don't feel like having more sugar. Also, compared to desserts, the amount of sugar taken in this way is considerably lower. Now I am older, I like cakes and sweet desserts. But I don't crave for them after Japanese meals!